Our shipping calculator for FedEx can only accept up to 90 lbs on total weight. Free shipping items & Fixed shipping cost items will not be involved with FedEx shipping calculation. If the total weight is over 90 lbs, you can either divide the order into a few smaller orders, you can contact us directly for a shipping quote! 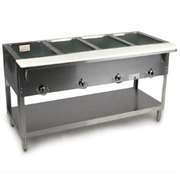 Kitchen of Glam offers DUKE Aerohot steamtables at a very competitive price. 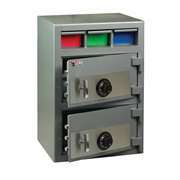 We offer gas and electric unit, and keep all the non sealed well unit in stock. 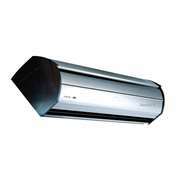 All the natural gas units are in stock and selected voltage unit for electric ones. 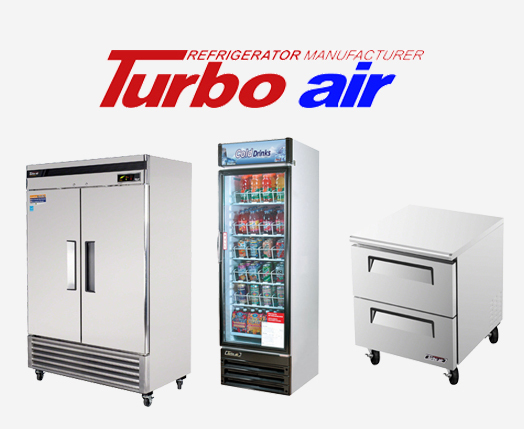 Turbo Air Refrigeration Equipments is our best seller!! 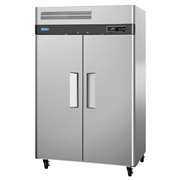 Not only because our price is one of the best, but Turbo Air is a really fine piece of refrigeration equipment to build your kitchen. It's elegant and it's durable! 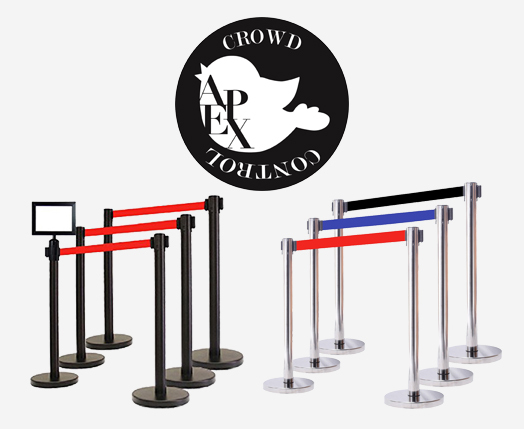 Apex Crowd Control offers durable stanchions at economy cost. They are not the top notch, but they are definitely heavy enough for your need. Different colors & styles are available at Kitchen of Glam! Opening A New Restaurant? We Can Help! If you are opening a new restaurant, feel free to send us your floor plan and our specialist will help you quote all the equipments & smallwares! If you already have a quote from someone else, we will try to beat it for you! How To Make Beverages With our supplies! Running a great restaurant requires great food service supplies, which is why Kitchen of Glam carries the top brands and materials on the market. 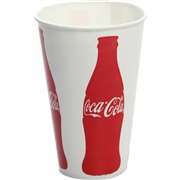 Whether you need food service equipment for front of house or back of house, we have all the commercial kitchen supplies, janitorial supplies, and bar materials you could possibly need. 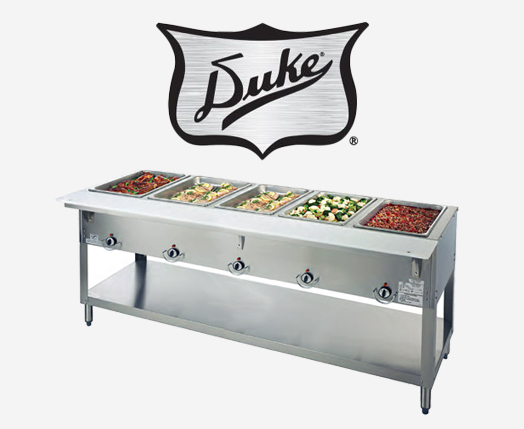 Our food service equipment ranges from smaller materials like blenders and microwave ovens to larger options like fryers and Teppanyaki grills. In addition to this, we provide the necessary janitorial equipment like paper towel dispensers and dish buckets to help maintain the cleanliness of your business or restaurant. 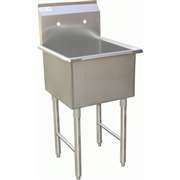 Your customers will definitely appreciate the quality that our equipment helps add to the dining experience. We're proud to have friendly customer service reps that will always happily provide assistance if you ever have questions or concerns about your purchases. In addition to our amazing customer service, we also have free shipping options available on select items throughout the store. The easiest way to spot these items it to look for the small "free shipping" logo in the description. We always here to help, and we hope that you're able to find exactly what you need in our one-stop shop for restaurant equipment online!